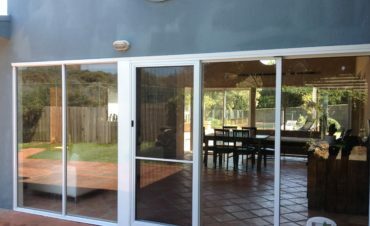 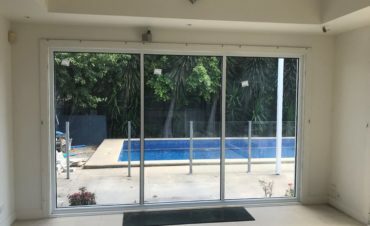 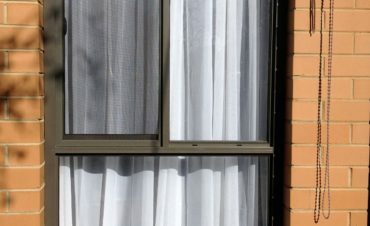 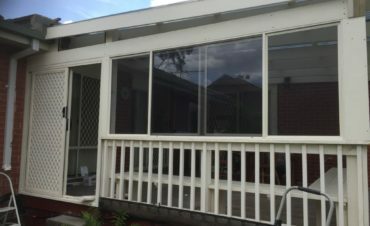 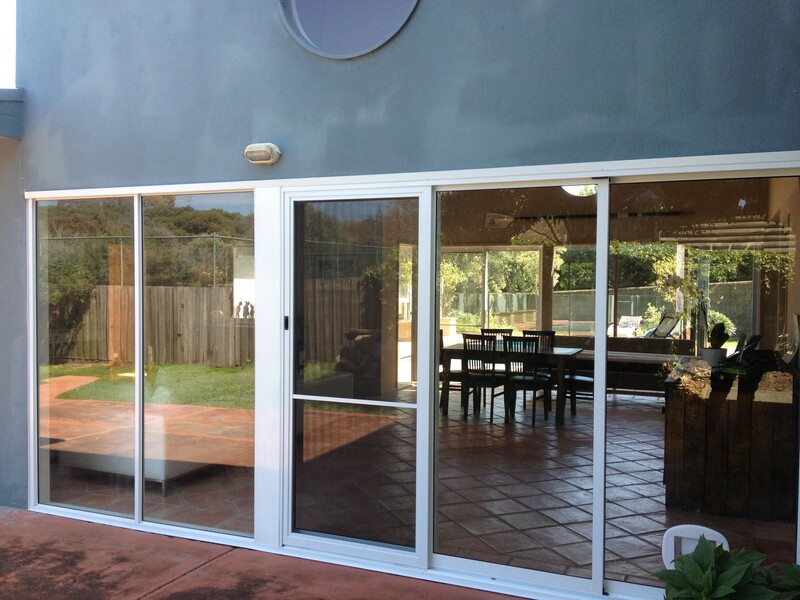 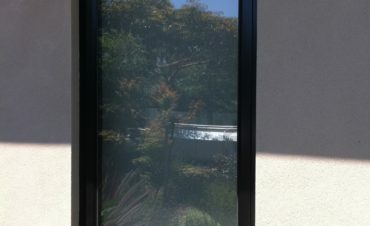 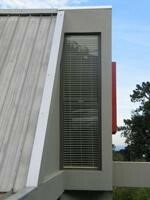 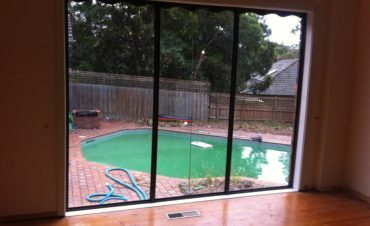 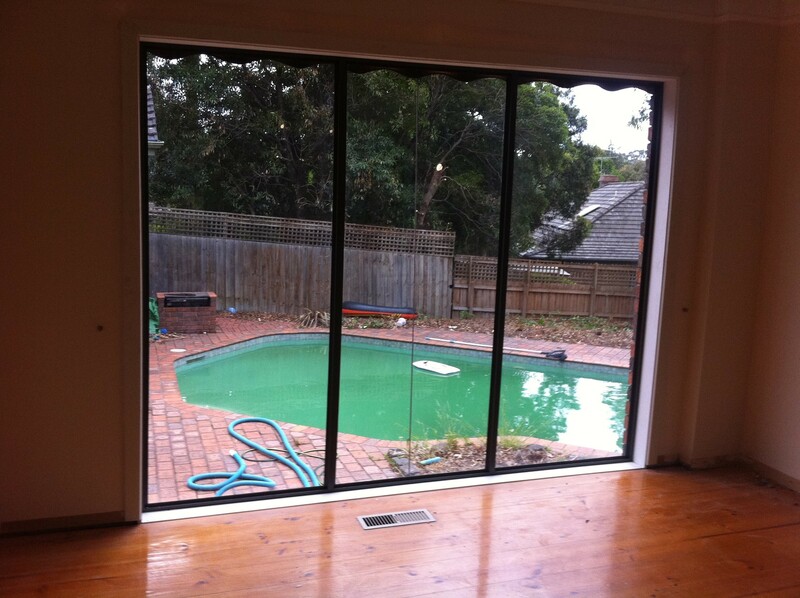 Our Aluminium Sliding Windows and Fixed Windows are Australian made to Australian standards. 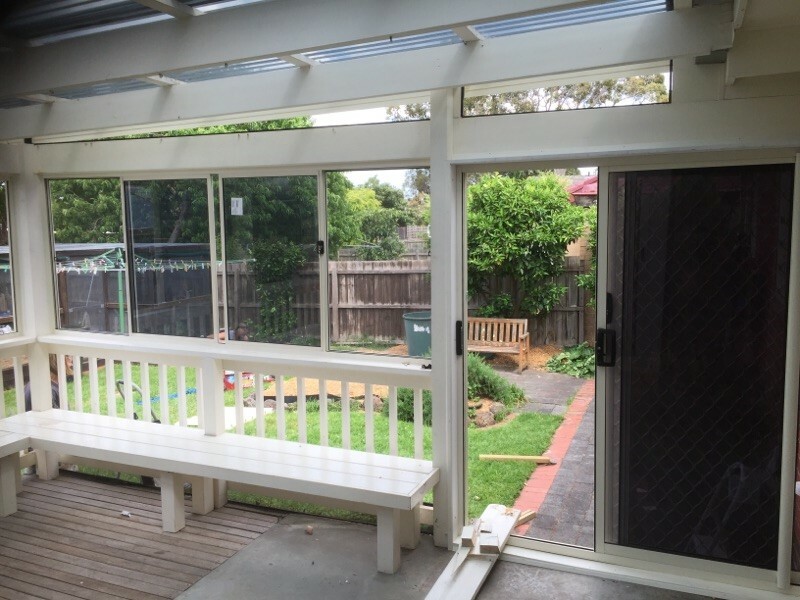 The Door & Window Exchange sliding window has been a favourite in Melbourne homes for decades. 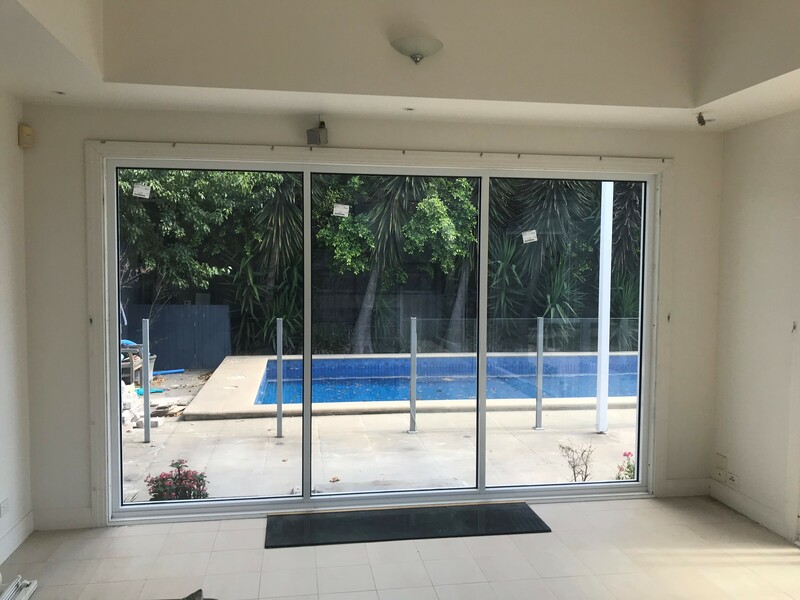 Effortless to operate, our sliding window offers smooth clean lines and large expanses of glass allowing plenty of light and fresh air by a simple slide of the sash. 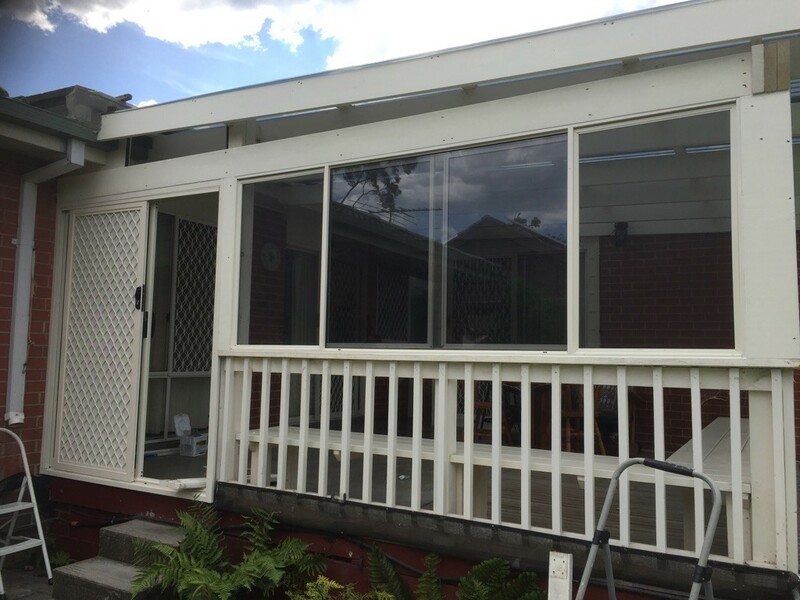 A classic low maintenance design this economical window style has a proven performance that has evolved into a contemporary window that will suit most architectural styles. 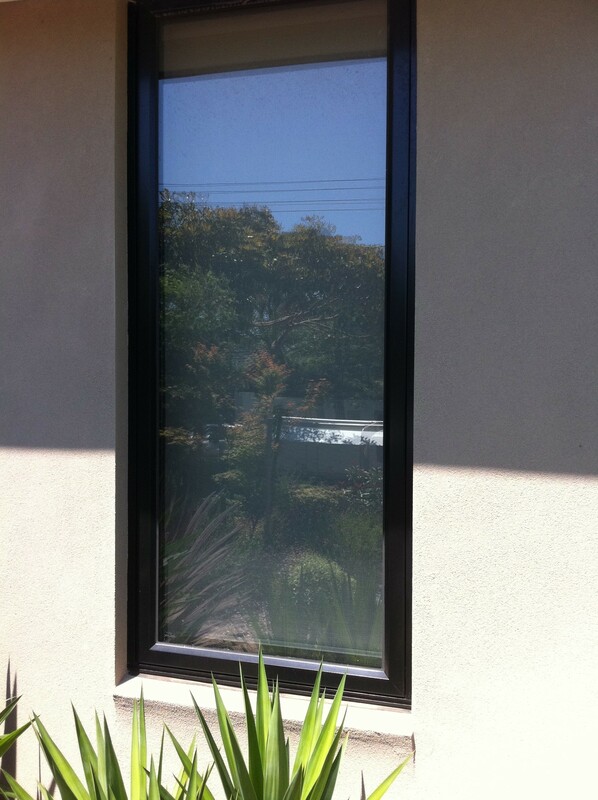 Sliding windows are an excellent choice where large clean opening sashes are required. 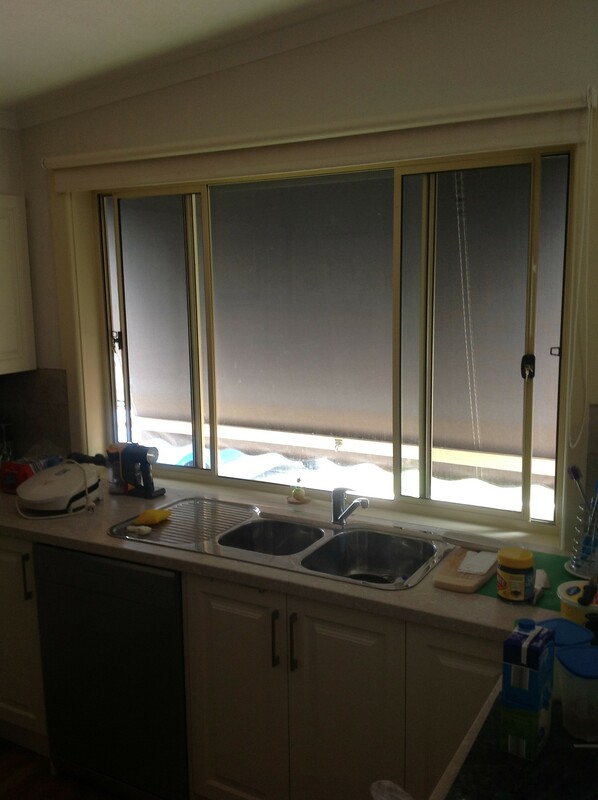 Also an ideal choice for servery windows, sliding windows are easily coupled with fixed windows or sliding door units. 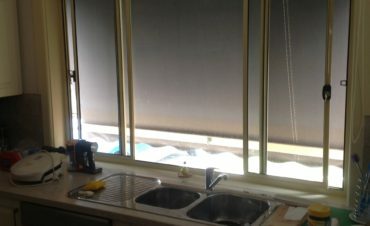 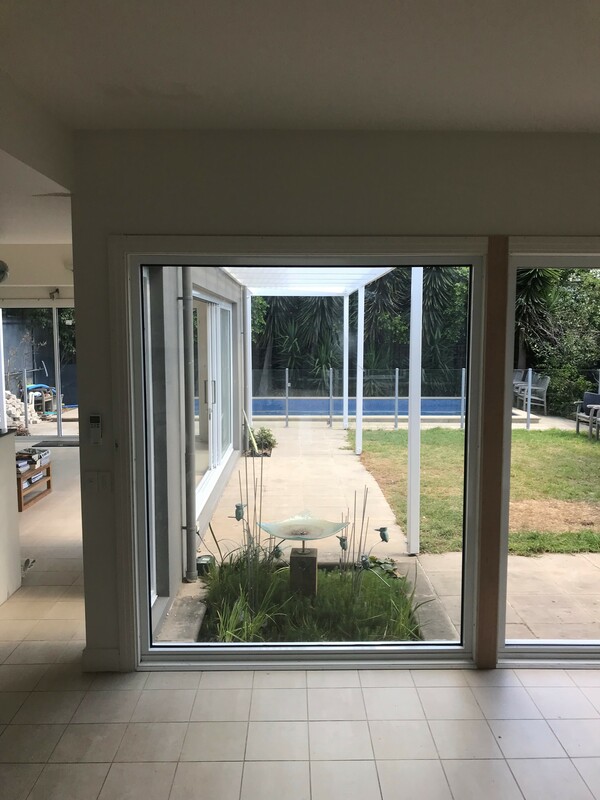 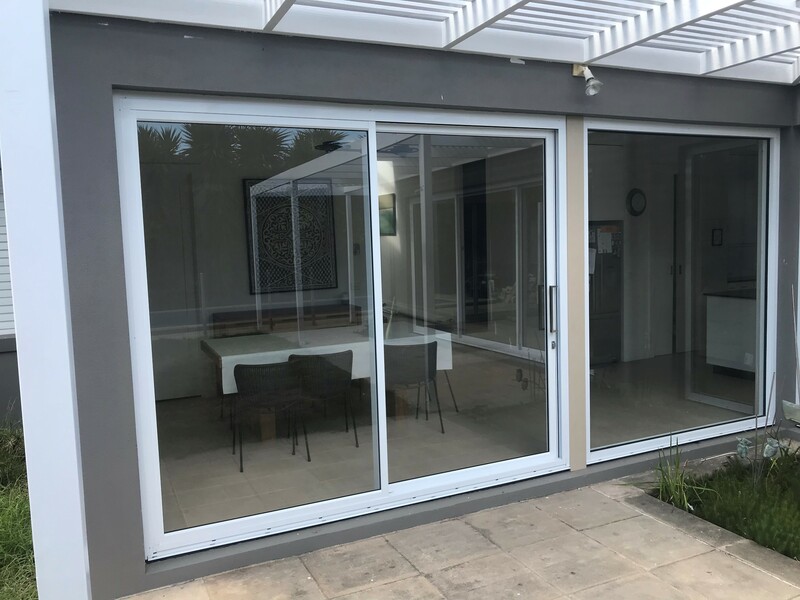 The biggest advantage of sliding windows is that they require minimal opening space, as they do not protrude outwards or inwards making them an ideal selection for kitchen, bathrooms and laundry areas where space is often at a premium. 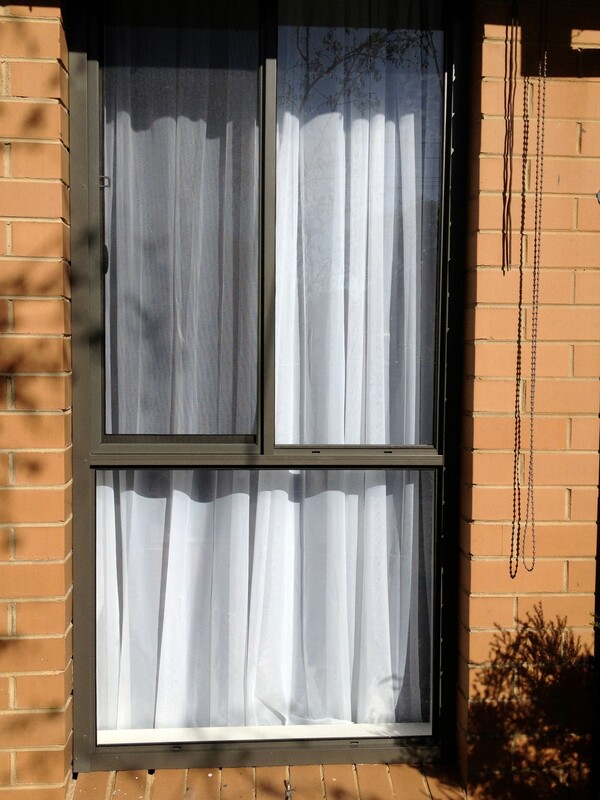 Providing excellent ventilation our sliding windows can be locked whilst open ensuring security and peace of mind. 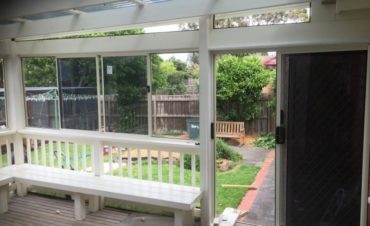 Fixed windows provide light and maximise views to enhance your living space in areas where you don't need extra ventilation. 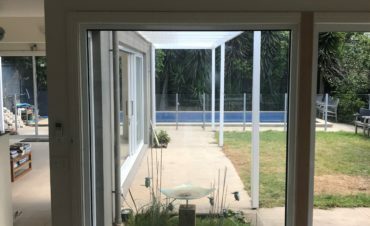 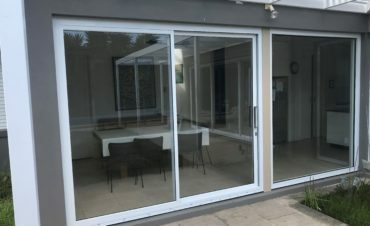 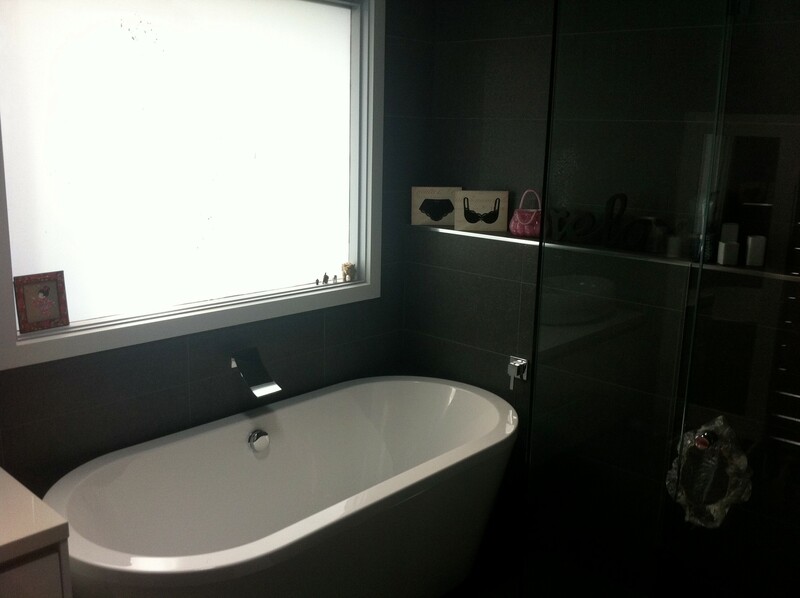 Often coupled with other windows or doors fixed windows can also be customised with obscure 6.38mm white laminated safety glass for bathrooms as a feature window and in areas where light is required whilst still maintaining privacy.